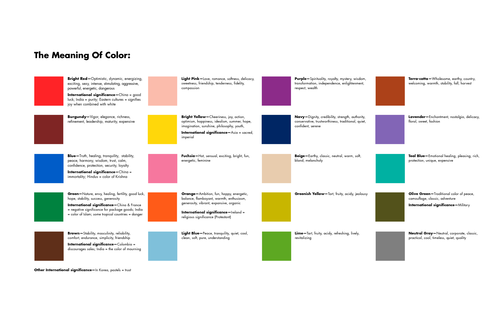 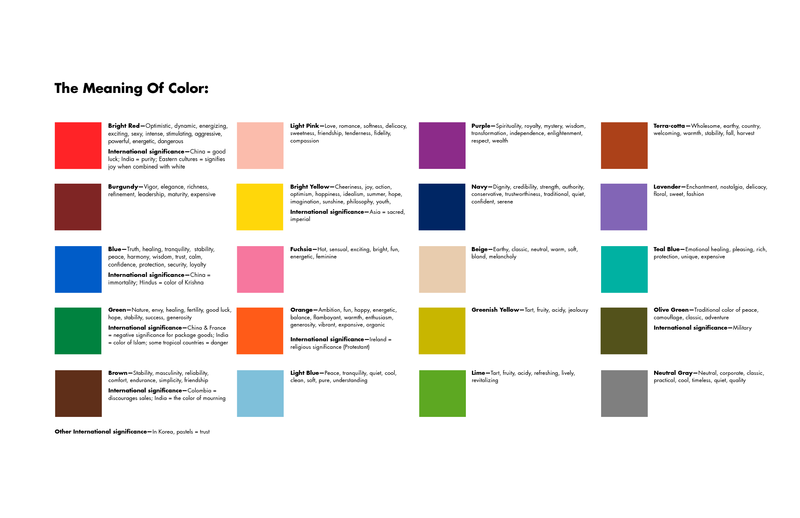 Colour Psychology. . HD Wallpaper and background images in the रंग club tagged: photo colors colour psychology 2016 3xz.